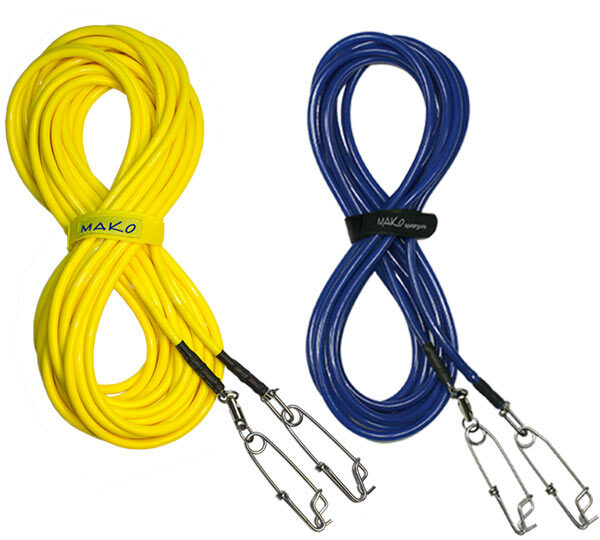 Check my killer prices on my MAKO PRO SERIES FLOATLINES. 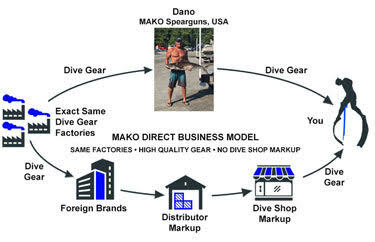 High Performance Gear - No dive shop markup! 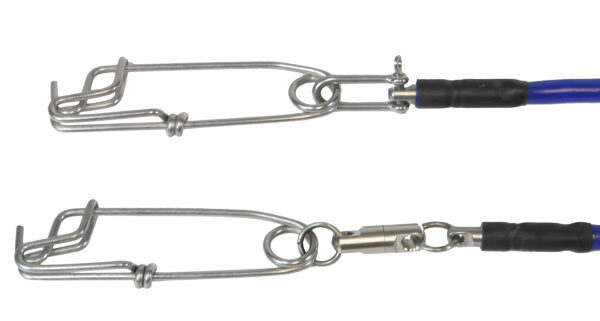 Flexible vinyl outer shell drastically reduces drag, tangles, and UV rotting commonly associated with lower quality float lines.